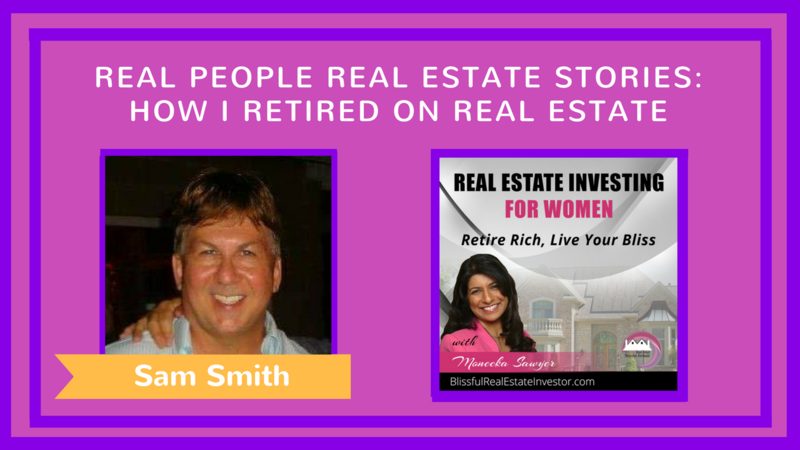 Sam Smith shares his journey from part-time investor to retiring on real estate income. How to get started? How to get your mortgage? What commitments to expect to be successful? It's a long-term return - not fast or easy money. How to build a team around you? I own 7 houses - a duplex and single family residences...even rent out part of my own residence! I started at age 29, 30 years ago. Buying a house one at a time. I also inherited a house ..purchased one from a family member...bought a house through a distressed sale with an out of state bank. I hold long term and do not flip. I do my own screening..write my own leases... I do my own taxes with tax software which is important to success in real estate investing. I've found real estate investing to be very rewarding but hard work and a key path to financial independence along with investing in the stock market.